Accepted Offer with Contingencies. Price Reduced!! 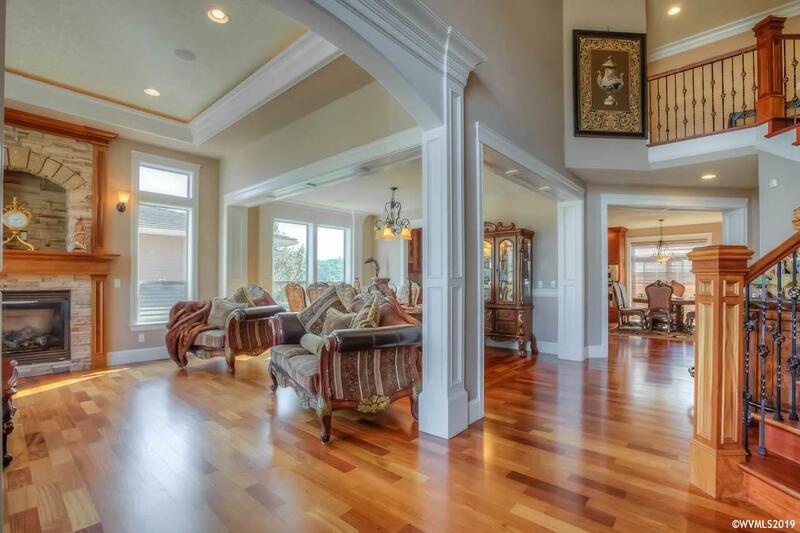 Don't miss out on this gorgeous home in an amazing neighborhood!Stunning 3815sf Stanko Home exudes quality & timeless elegance. 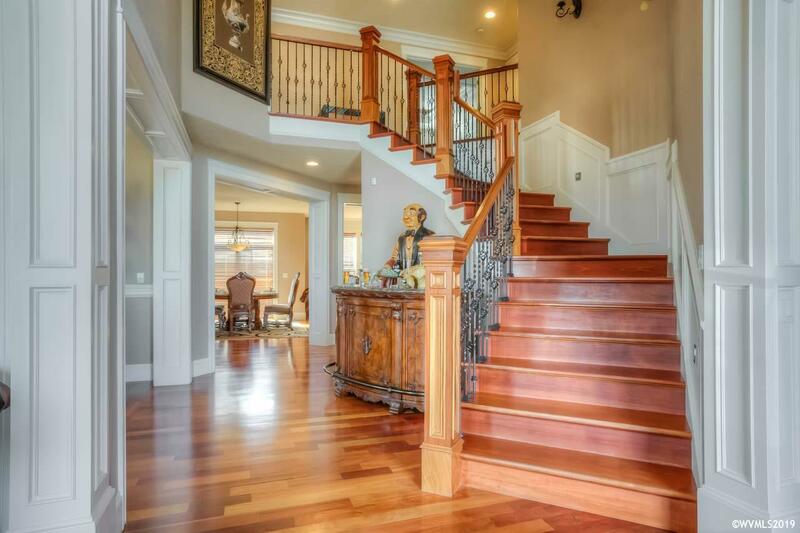 Dramatic 2 story foyer welcomes you home to warm & inviting Cherry hardwood floors. 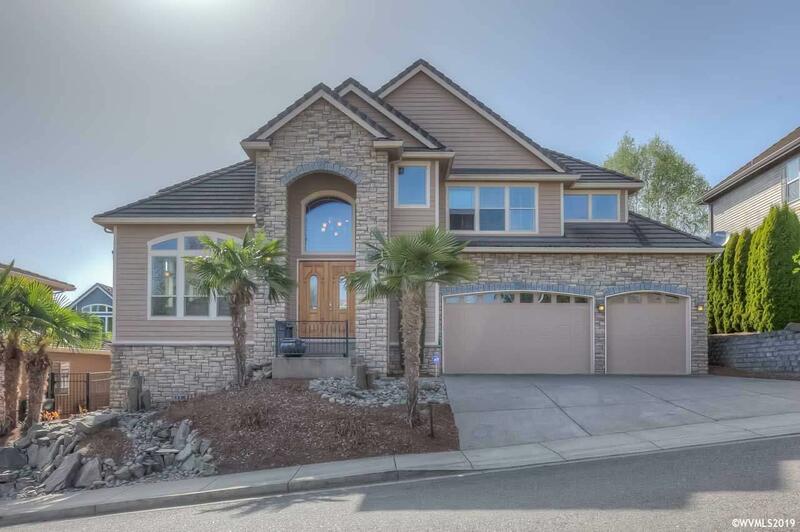 Gorgeous custom kitchen w/slab granite, expansive island & SS appliances opens to breakfast rm & family room. 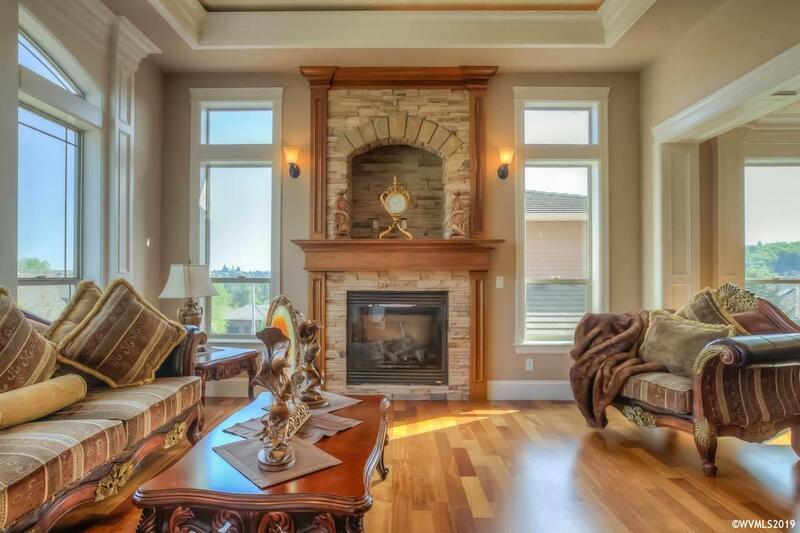 Separate Office/Den w/built in cabinetry & wainscoting,3 Car Garage. Too many features to list. See Assoc Docs for list.